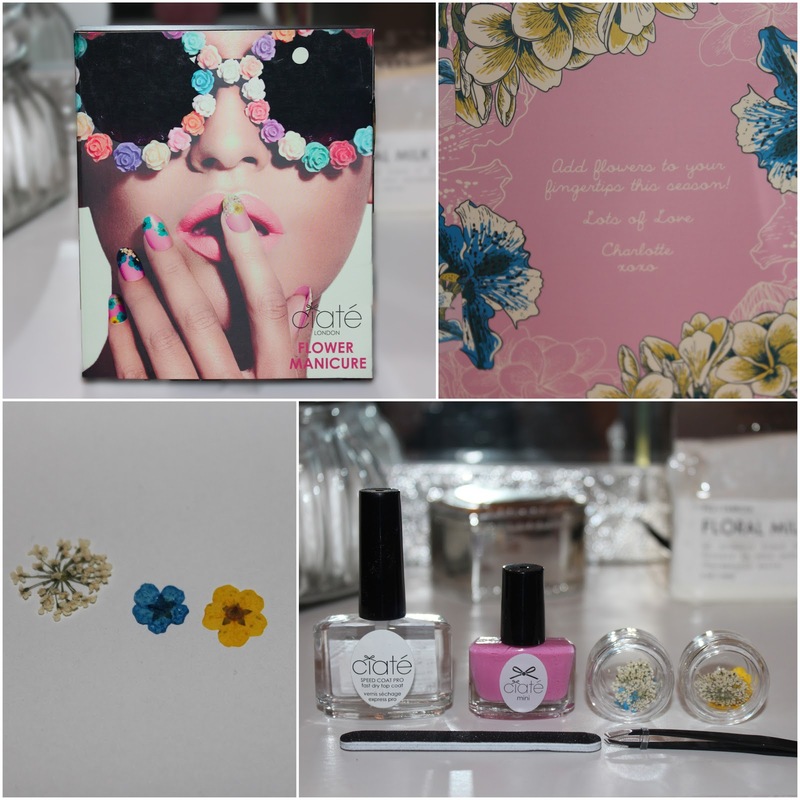 Ciaté always manages to produce the most innovative ideas when it comes to nail design and even I was surprised to find that the flowers in this kit are actual flowers which gives such a delicate look and texture. 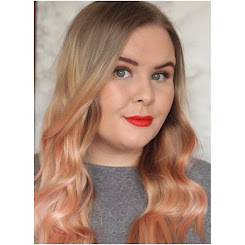 I love the look you can achieve with this kit and it is perfect for spring and summer nails, I can just see it paired with a maxi dress, wellies and big sunglasses at a festival. 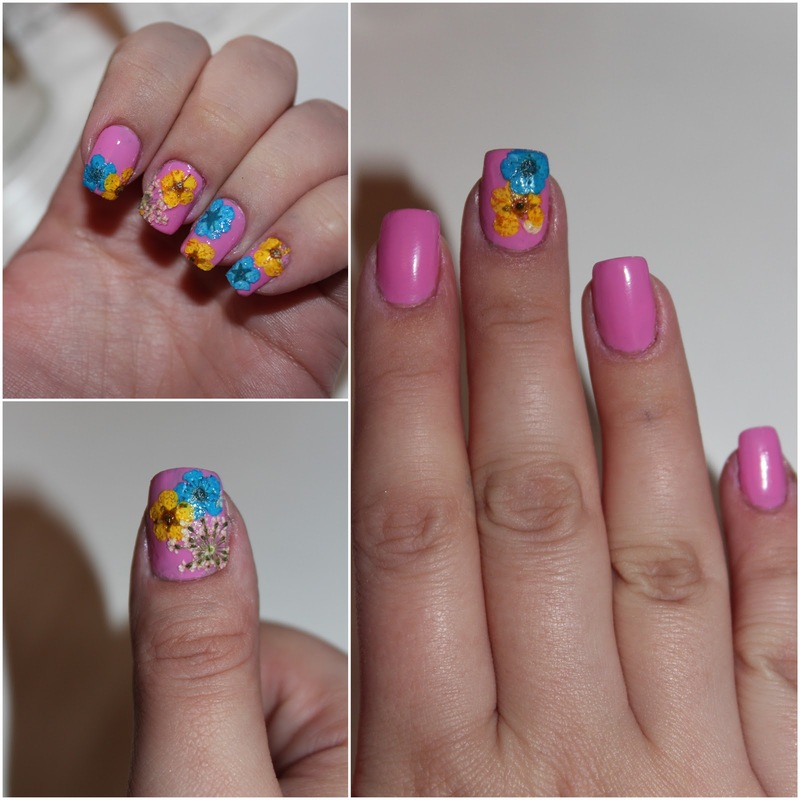 I think I prefer it as an accent nail rather than on each nail but that might be because I did each nail differently to show the variety of ways to use the flowers. At £18 (Link) exclusive to Selfridges, you get a mini Paint Pot in the shade CandyFloss which is a gorgeous blue toned pink, the flowers, a full size Speed Dry Top Coat (which is amazing), a pair of tweezers and a nail file. The flowers are very delicate so you do need the tweezers but it doesn't take any skill to apply it's really is simple. I can't wait to try the flowers over some other nail polish shades, what are your favourite Spring trends?